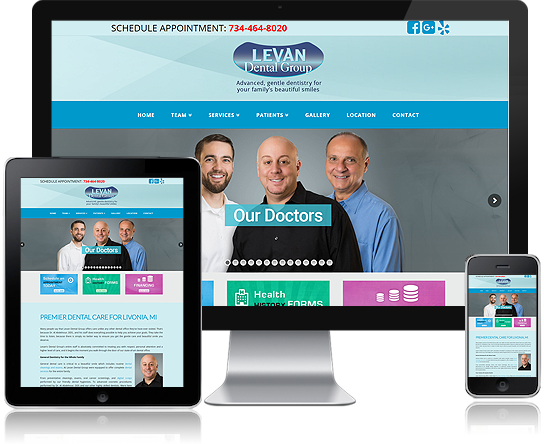 Affordably designed responsive websites that look fantastic on Mobile, Desktops and SmartPads. Now that you have an awesome website, it’s time to start getting new clients and increase sales. Reviews play a huge impact on your overall marketing strategy. Start getting new reviews to increase business. Set your business apart from the competition with a custom video. 4k production, high def music and drone video! At Marketing Success we’re driven to move your business FORWARD. We’re dedicated to transforming your business into an online success utilizing the latest internet technologies and simple common sense to empower your business to THRIVE. Marketing Success has a team of talented passionate internet marketers dedicated to help your business THRIVE. We have developed a robust and result oriented Search Engine Optimization (SEO) Process that is proven to drive targeted traffic to your website. It’s all trackable even down to the phone calls. We Specialize In Driving Targeted Traffic! Working with Marketing Success has been extremely rewarding. Jeff made sure that everything was set just the way I needed it! 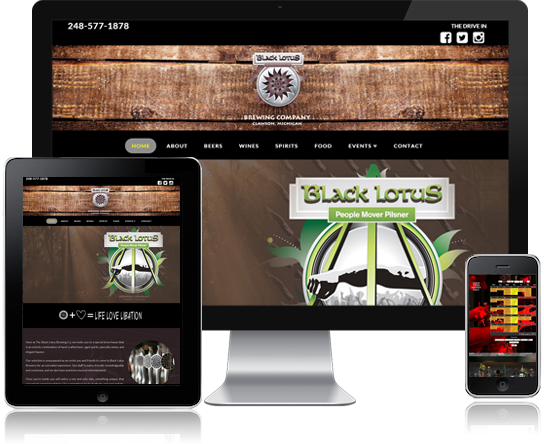 His pleasant and positive attitude coupled with his great creativity resulted in an outstanding website! 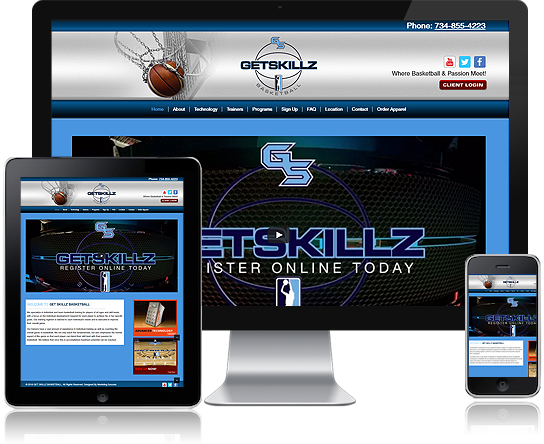 I use Marketing Success for the company that I work for Get Skillz Basketball. 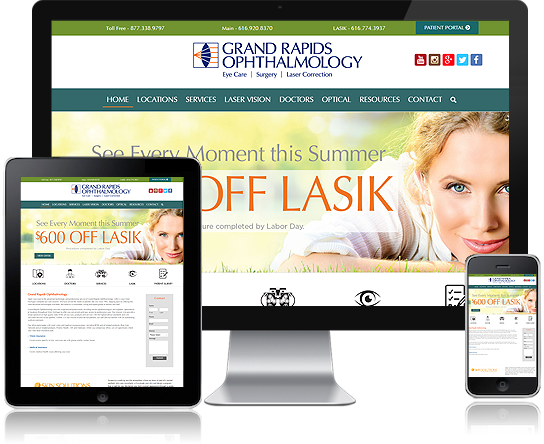 Marketing Success has built our website and made it extremely easy to use for our customers. I would recommend Marketing Success to any company looking to set up a website because they are extremely knowledgeable and timely. Especially in the fast paced basketball training industry, it is important to constantly update our clients with information and Marketing Success is always there to help us take Get Skillz to the next level. Marketing Success Rocks! We needed a super creative website for our company Flashmob Solutions that told our story, communicated our goals and drove results. The entire team at Marketing Success is awesome and very responsive customer service. 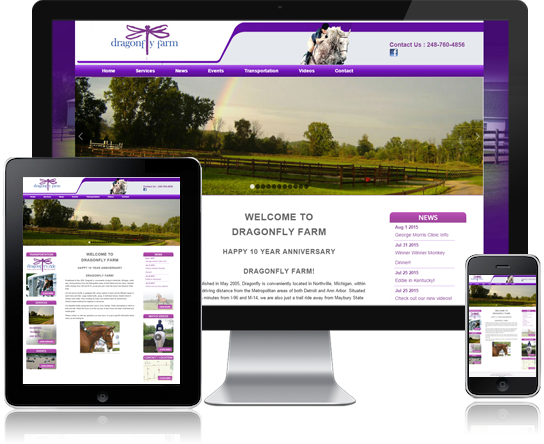 They made the entire process of getting our website online very easy. Highly recommended! 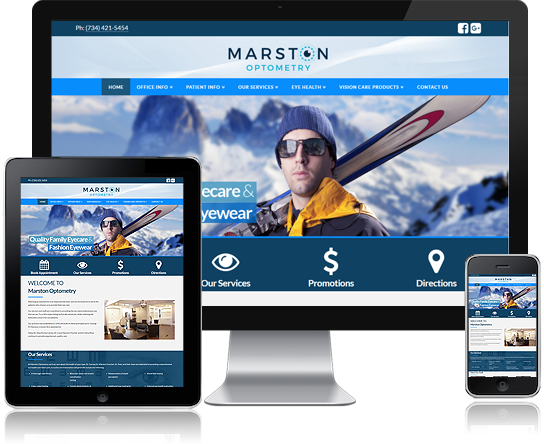 Marketing Success are topnotch professionals that design visually beautiful and highly functional websites that attract new clientele, grow your business, and help maintain and update their structural integrity and functionality. I have been impressed with and gratified by their level of competence and creativity. Marketing Success is a 5 star company in all standards. They price everything fairly, get every job done promptly, and are personable. When my company's website development got completely screwed up, I turned to Marketing Success. They were able to pick up the pieces and get our website up and running beautifully! Now I always turn to them for updates and troubleshooting. Thank you to Jeff and his team for treating my like their #1 client. 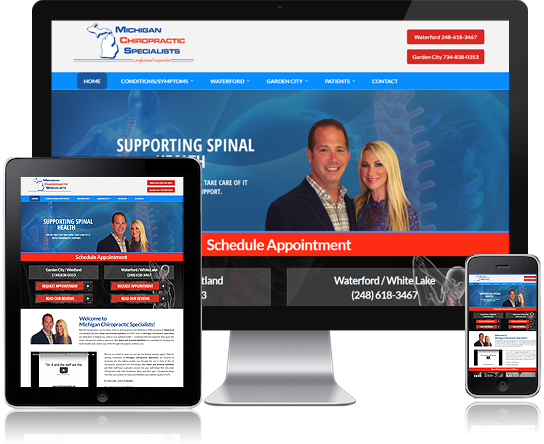 Marketing Success had created many top notch websites for both my clients and my own firm Westwind Communications. When it comes to website development you need a company that shares the vision of the firm and has the creative capability and the technical know-how as well. Having a U.S. based point of contact is important for most companies, authors and professionals as it speeds up the delivery of the services. I've always found that Marketing Success is responsive to phone calls and emails for additions or fixes. As we all know, a website is never done! SEO is important, why have a website if nobody can find it! I have always been impressed by the knowledge of the principals about SEO. 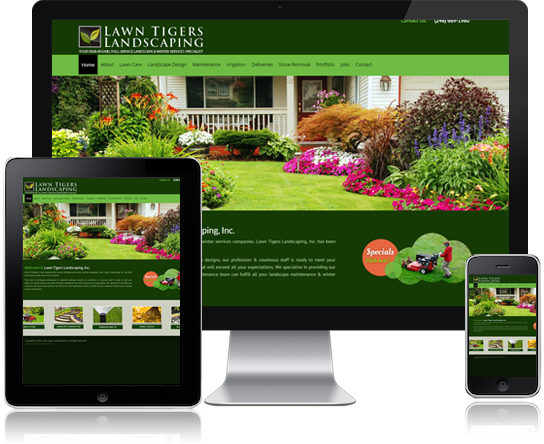 In this ever changing world, having the latest and greatest website is a competitive advantage. I highly recommend Marketing Success. Our relationship started with this company from a cold call we received about a year or so ago. Typically, if we aren't actively searching for a service or a product, these types of unsolicited calls never make it past a brief introduction before the cold caller hears the click of me hanging up. But on this particular day the cold call came at a perfect time. Our website was outdated and didn't function the way we needed it to. There were some glitches and hiccups with the site and we were quickly loosing faith in our then web designer to fix these issues. Yes, I reluctantly took the cold call and am really glad I did. The team I worked with at Marketing Success was absolutely great. From the first phone call, through the design process to going live with the site was just a fantastic experience. FAST too. Marketing Success has brought the concept of the assembly line to web design. They provide a step by step process from start to finish and each step is laid out on a working schedule that you can see. You know where the design team is in development and its pretty neat to see your site come together and finally go live. But the service doesn't end at the completion of the website design. When I need to make a change on the site, I simply call the team at Marketing Success and its taken care of. It really is that easy! Fast, friendly, professional organization with a consistency in first class service is what this company has provided to me. I give them an A+.... The team at Marketing Success fulfilled my website needs and continue to offer support whenever I need it. What else can I say? I am glad I took their call! The secret service of web development and marketing. The best in town! Motown get down..
Marketing Success was recommended to us by a fellow professional - their knowledge and expertise was evident from beginning to end in the construction and maintenance of our website. We would not hesitate to encourage others to avail themselves of the excellent service and quality of Marketing Success! Marketing Success has completely changed the way my business operates and has brought huge increase to traffic and profits. Choosing to go with them was probably the best investment I have ever made to improve my company and my own paradigm. I highly recommend to any business owner looking to take things to the next level! I have been working with marketing success for over 5 years and they have been great to work with. They are very professional and are very good at what they do. They have developed multiple websites for my different businesses and developed good marketing strategies. When I call them I always get a quick response and the answer to my question. Good people . Working with Jeff and his talented team has been a great experience. We have used them now for several projects of which were handled professionally. I would recommend them... Anthony Kest / Managing Member No B.S. Solutions LLC. 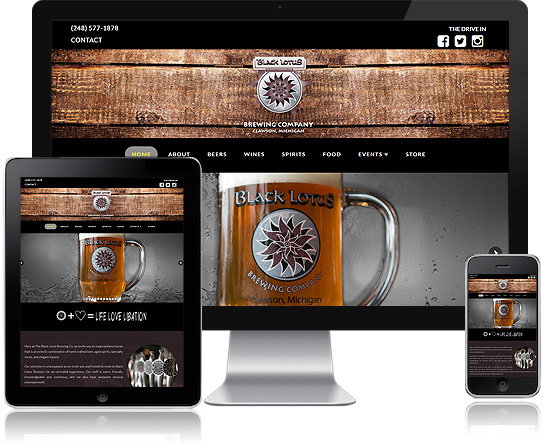 Marketing Success has always done a wonderful job handling my web design and hosting. They offer creative ideas along with a strong knowledge and understanding of getting my business recognized. Jeff has been always very professional and friendly. A couple of years ago I needed help for my computer and website and he provided all the support. He is always in time and suggested many great ideas, helping a lot my business. I strongly recommend him. Thank you, Jeff. Marketing Success has been an incredible company to deal with from the inception of our website many years ago to the continued new site, revisions, marketing and ongoing service. 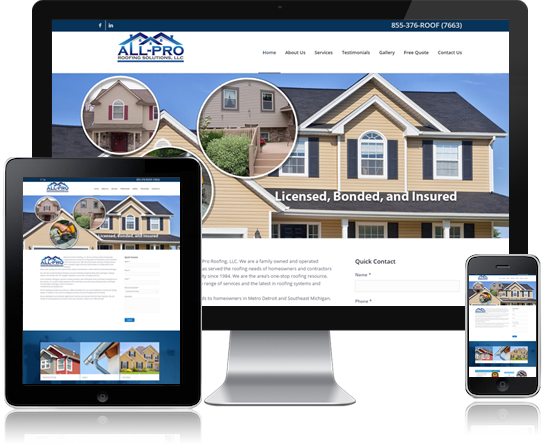 Jeff and his team keep up with this ever changing market and insure that our site and marketing align with the constant changing digital world. 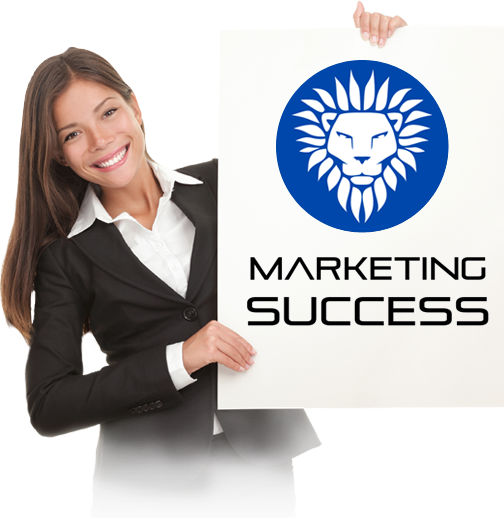 Their response is immediate and everyone at Marketing Success is extremely professional. I can't imagine not having them on our team. I've used Marketing Success for multiple projects over the past 12 years...from site development to marketing installation and implementation! There is CERTAINTY that when using this group of pro's, you're revenues and GP grow fast (faster than you think...and with virtually no oversight) ...Awesome!